from far away, or difficulty reading from a whiteboard or projector screen from the back of a room. the people in the world will be myopic by 2050.
children—if not correct the condition entirely. 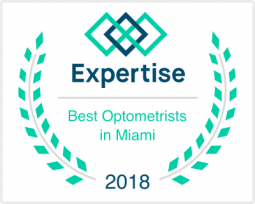 solutions that correct vision while maximizing patient comfort and quality of life. What are my Options for Treating Myopia? correct distance vision for situations where the patient needs to be able to discern far away objects. 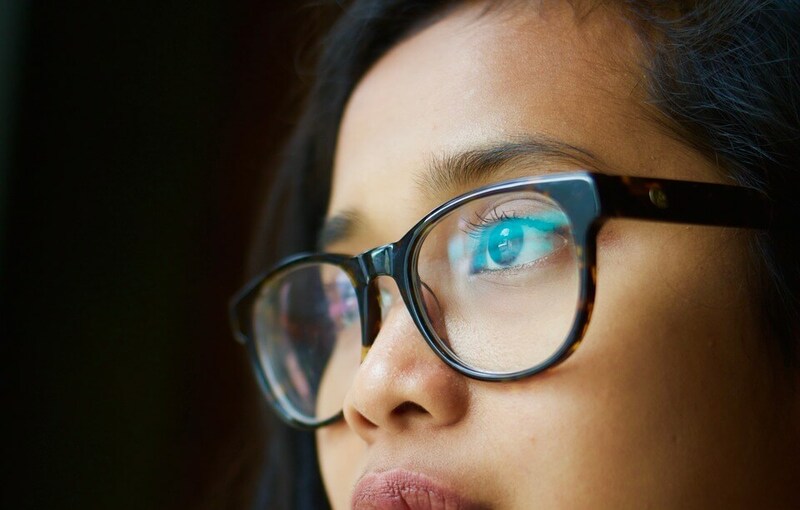 Although glasses can correct vision, they do not slow down the progression of myopia. effectively also slow down myopia progression in children.